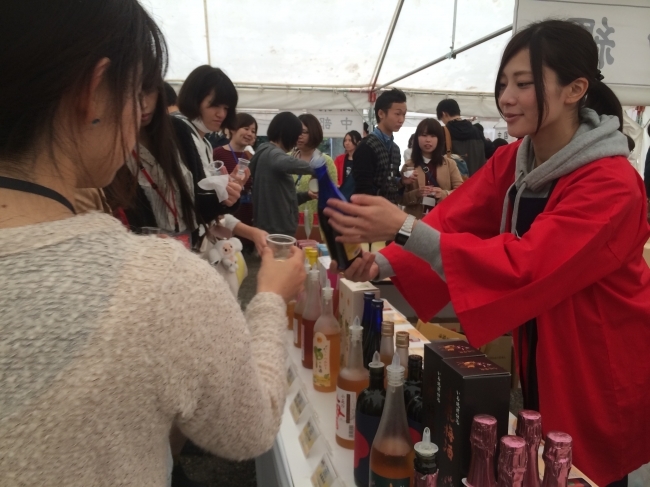 “Japan Umeshu Festival in Tokyo 2018” held! 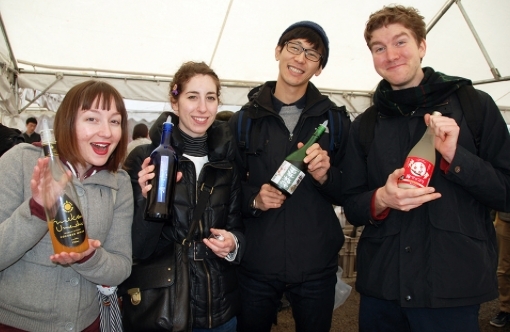 A delicious “Umeshu” event created by sake breweries throughout the country at Ueno Park! 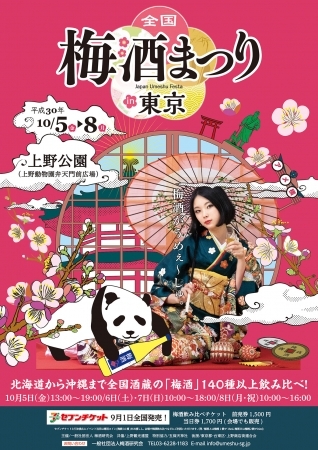 The 4th “Japan Umeshu Festival in Tokyo 2018” held on October 5, 2018 (Friday) at “Ueno Zoological Gardens Benten Monza Square” in Taito Ward, Tokyo. 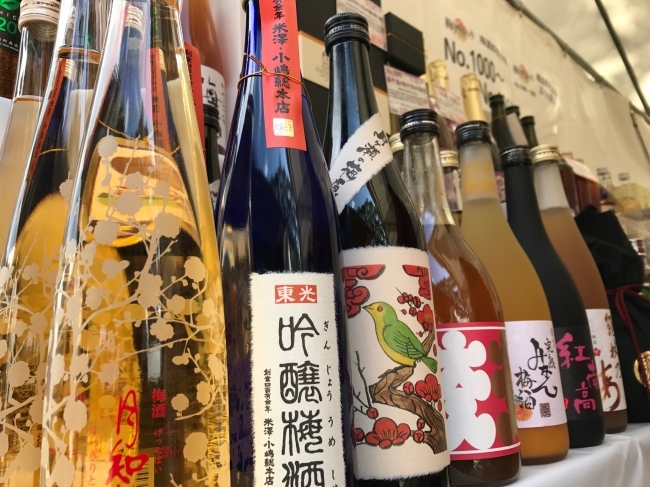 Main event that we can drink and compare favorite “Umeshu” from among “Plum wine” of more than 140 kinds that sake brewery made by nationwide brewery. ” Umeshu spot sale” and plenty! 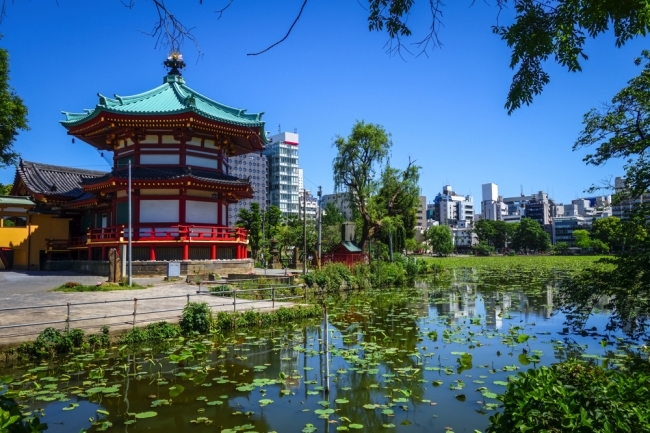 A: Compare and drink more than 140 kinds of “plum wine” made by sake breweries throughout the country!